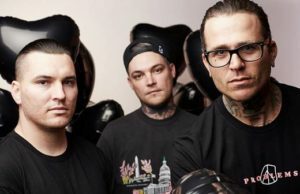 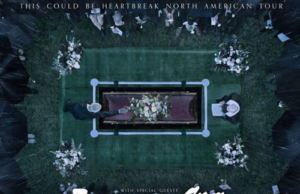 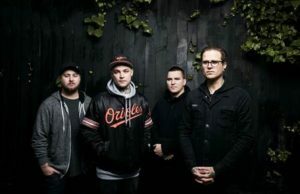 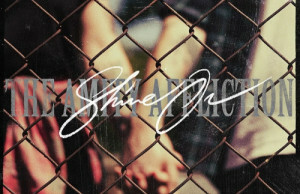 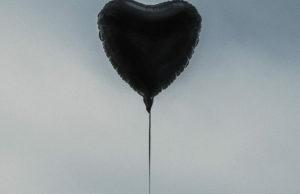 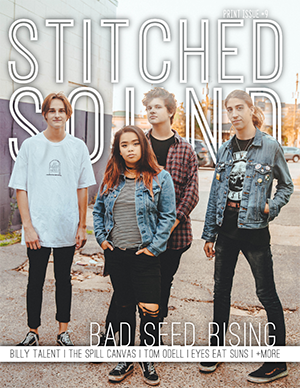 All posts tagged "the amity affliction"
Home / Posts tagged "the amity affliction"
The Amity Affliction have released a new song called “Shine On” that can be streamed here. 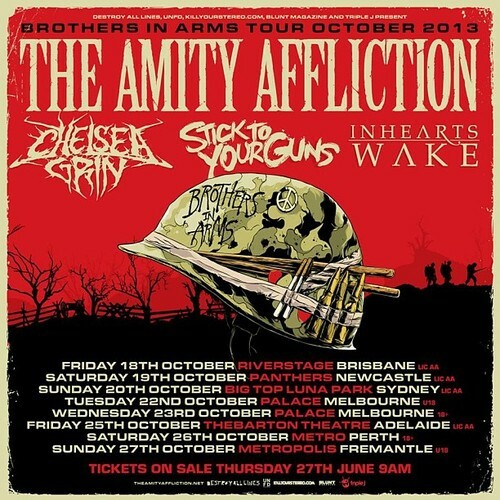 The Amity Affliction will be heading down to Australia with Stick To Your Guns, Chelsea Grin and In Hearts Wake in October. 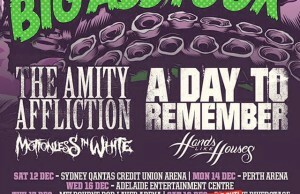 Dates are above.